Allen Breeze, Senior Vice President for Schneider Electric – Power Business USA, will be a keynote speaker at the first NECA Energy Forumin San Diego, Oct. 22. Breeze replaces Jon Wellinghoff, Chairman of the Federal Energy Regulatory Commission (FERC), who was unable to attend due to an overseas meeting. Breeze brings a passion for the energy solutions market to the Energy Forum. At Schneider, he has championed new initiatives, such as providing customers with solutions to help solve the energy dilemma and solutions for the changing market opportunities such as electric vehicles. He is also a strong proponent of energy audits as a way into the energy solutions market. “An energy audit allows us to identify energy efficiency opportunities in a building and make recommendations to optimize energy use through monitoring and control. There is a tremendous opportunity for companies to save up to 30 percent off their energy bill by putting in place both passive and active energy efficiency measures,” Breeze wrote in TED magazine. Breeze joined Schneider Electric in 1984, as a marketing engineer in the commercial product group while finishing his undergraduate degree. Upon graduation from the University of Kentucky in 1986 with his bachelor’s degree in from electrical engineering, Breeze joined the company full time as a product application engineer for low voltage circuit breakers. Since then, he has worked held several sales and marketing positions within the company. In 2010, Breeze was named Senior Vice President for the Power Business USA. He is responsibilities include sales and marketing for the Power product and solutions, along with market and customer segments such as residential, electrical contractors, and consulting engineers. Breeze believes that the energy solutions market is best viewed as a collaboration between industry stakeholders – manufacturers, distributors, electrical contractors, and most importantly, the customers they all serve. “For example, there is a role for distributors and contractors to work with an energy management provider throughout an energy audit process in the private and public sectors, but who they work for – either the end-user or the energy service company – is really determined on a case-by-case basis. That’s why it’s important for everyone to be aware of these new market opportunities,” he said. Allen is a member of the NEMA Power Equipment Board, a Professional Manager Development Program Alumni, a Trophy Award Winner – Be More Customer Center (TRE Campaign) and Six Sigma Green Belt. Come to NECA’s 2011 Energy Forum to hear directly from industry leaders like Allen Breeze about how electrical contractors can make the energy solutions market their own! The Construction Zone Bar (booth #311) is the perfect gathering spot. Grab a cool drink at the cash bar, enjoy complimentary popcorn, watch the Sunday NFL games, or check the scores of your favorite Major League Baseball play-off teams. Internet access is available to catch up on email too. Our sponsor, Schneider Electric, is offering complimentary drink tickets, so be sure to stop by their booth (#1325) early to pick one up and take it over to the Construction Zone Bar. Very limited quantities are available so don’t miss out! The Construction Zone will be open during all Show hours. Help! I’ve already registered, but now I want to add a pre-convention event to my registration! 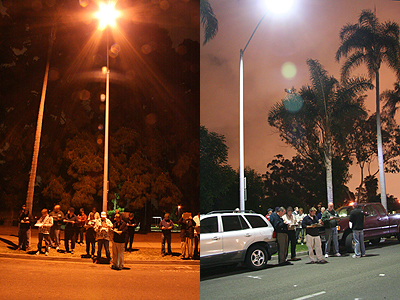 First of all, congratulations to you for taking advantage of NECA’s 2011 San Diego pre-convention workshops and all new Energy Forum. Pre-convention workshops run Friday, Oct. 21-Saturday, Oct. 22. 2. Scroll down to “Already Registered?” You will be prompted to enter the confirmation number and email address included in your registration confirmation you should have received by email. 6. Click “Update Registration” once you’re finishing reviewing. You will receive an email confirmation of your additional registration items. Renowned animal and environmental advocate Joan Embery and headliner of the Lifestyle Program at NECA 2011 San Diego recently added another accolade to her already bulging portfolio. Embery and her husband Duane Pillsbury received the Conservation Medal, the top honor from San Diego Zoo Global, on August 11. To get your once-in-a-lifetime chance to help a real zookeeper and wildlife champion, simply look for a “Walk on the Wild Side” flyer on-site in San Diego, fill it out, and drop in the drum as you enter the Lifestyle Program room. And in case you’re still worried about how wild things could get at the Lifestyle Program, know that Joan is a Trustee of the Morris Animal Foundation, a professional Fellow of the Association of Zoos and Aquariums, and a member of the Advisory Board of the UC Davis School of Veterinary Medicine’s Wildlife Health Center, and founder of the American Association of Zoo Keepers. 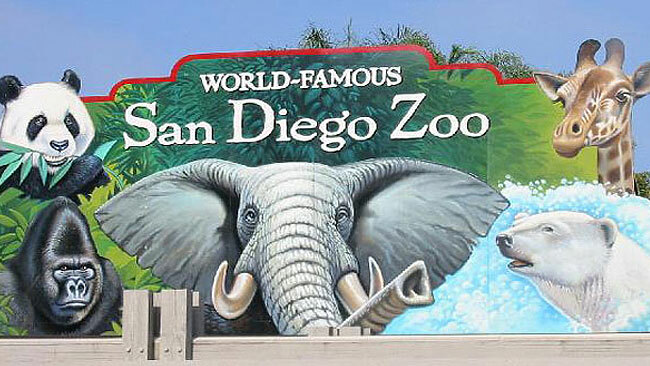 She has been a goodwill ambassador to the San Diego Zoo‘s Zoological Society of San Diego for 32 years. 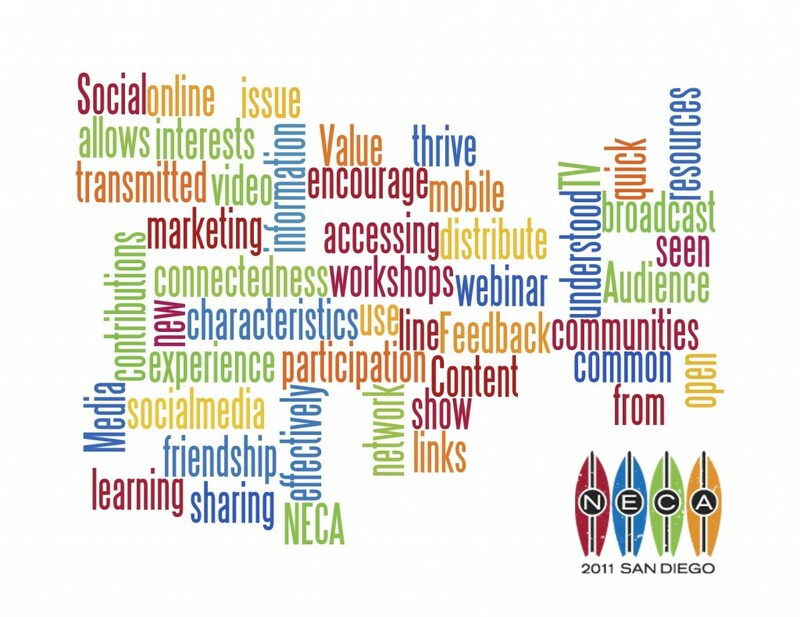 You’ll be in excellent company and care when you take a Walk on the Wide Side at the NECA 2011 San Diego Lifestyle Program with Joan Embery!